A story of love and heritage. 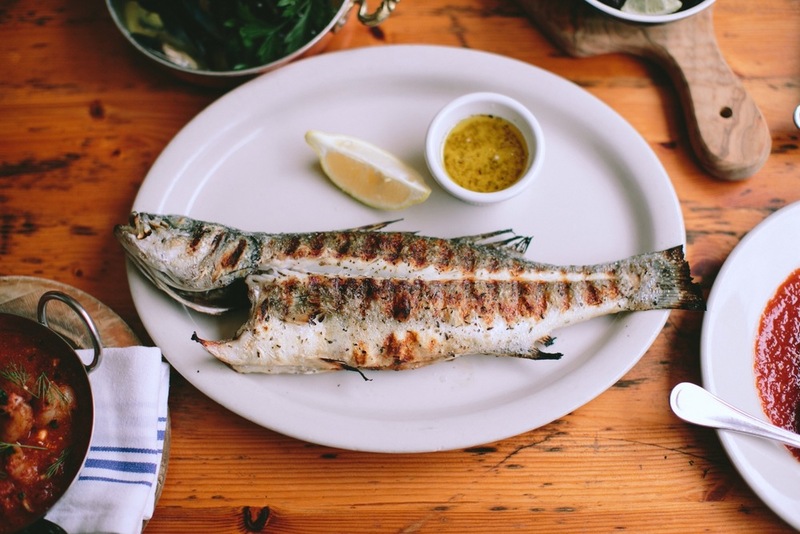 Inspired by the tavernas of Aegean coastal towns, Mandolin Aegean Bistro was opened by husband and wife team Ahmet Erkaya and Anastasia Koutsioukis in Miami in 2009 serving homespun recipes from Greece and Turkey. After a trip to Miami they stumbled upon an old 1940s bungalow and decided to move from New York and open their dream restaurant serving simple, unpretentious, healthy food using the freshest ingredients in a welcoming atmosphere being surrounded by a happy team and amazing people. 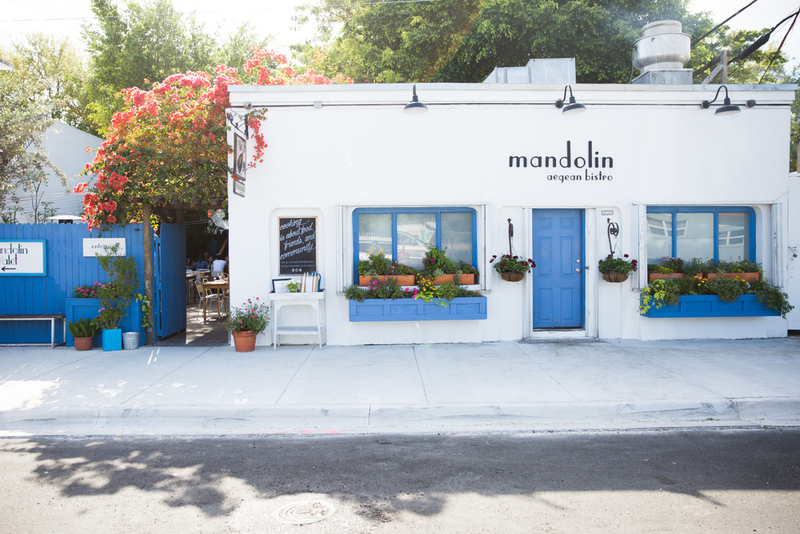 Opened in the burgeoning Design District, this eatery was created by restoring a quaint Florida home into a 150 seat restaurant with a full outdoor dining area, back house/indoor seating, bakery/market component, and its own edible garden, where they harvest their own seasonal ingredients. As you enter the blue gates, you're instantly transported to the Greek islands or Turkish coast with a dose of warm, genuine, Mediterranean hospitality. 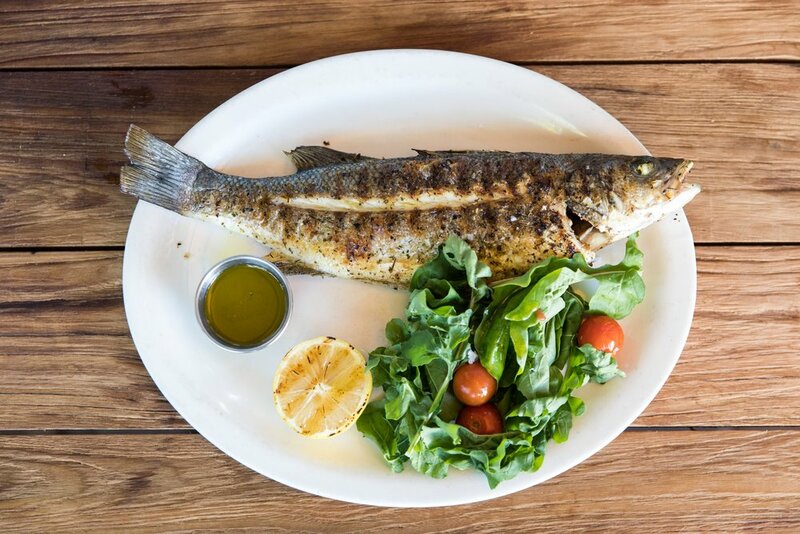 At Mandolin we believe that memories are created around the dinner table. Let us plan your next big event, intimate dinner party or night out with friends.